People often ask me for book recommendations. Below is a very brief sampling. 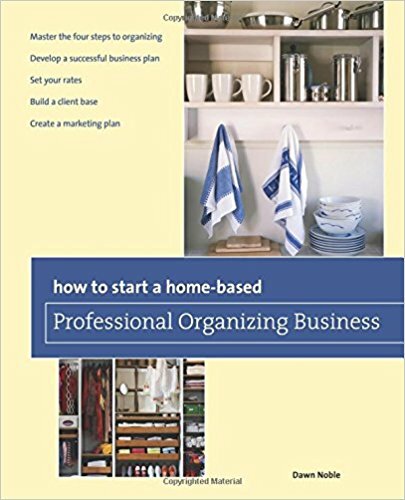 Do you have what it takes to be a professional organizer, but you don’t know where to start? Then this is the book for you. It was written by my sister, Dawn Noble, BSN, RN, professional organizer extraordinaire. Dawn’s book gives step-by-step instructions on how to get started. As always, she adds a bit of humor and lots of organizing stories. It’s a fun read and one that can have you on your way to earning money, doing something you love. Dawn also teaches a professional organizing course. This is a wonderful book. I recommend it to everyone I meet. 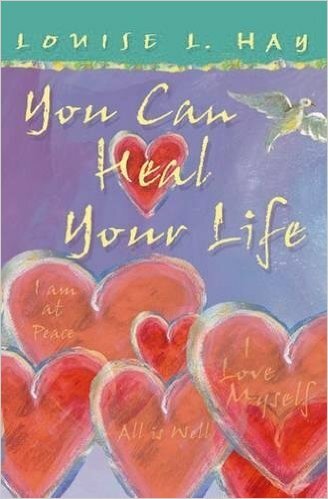 The overall message of this book is that we are each responsible for our own reality and “dis-ease.” Hay believes we make ourselves ill by having negative thoughts. 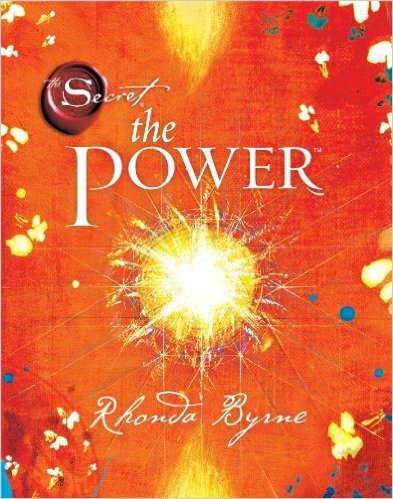 I highly recommend this book if you are facing a physical, emotional, mental, financial or spiritual challenge. Hay includes a directory of ailments and emotional causes for each, with a corresponding affirmation to help overcome the illness. This book will help you look at life from a slightly different angle. This is one of my favorite books on financial matters. Catherine Ponder offers a unique way of looking at financial affairs. 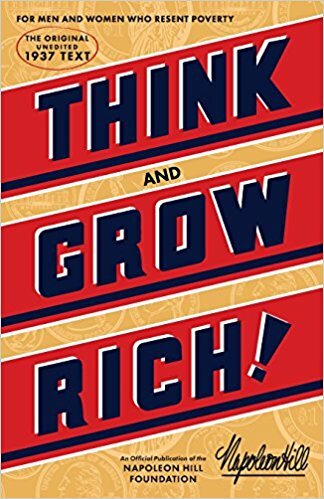 If you have problems earning money, holding onto money or just imagining yourself being financially independent, this book could possibly help. Catherine Ponder is a minister, not sure which denomination, but her take on the Bible is very refreshing and extremely different than any other I’ve heard; mainly as it relates to money and prosperity. I’m not religious, but I am spiritual. I was able to handle this book just fine focusing on the money aspect of it. 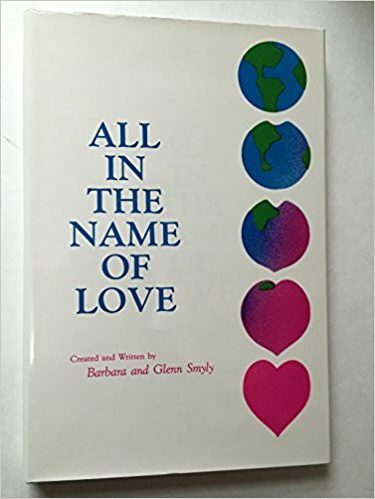 This book is mainly about the power of love. How love can conquer all. It may seem repetitive in its prose, but with this type of material we often need to hear it over and over and in different ways so we really absorb the information. I really, really like this book. Some may find it a bit strange at first. If you get past the fact that Esther claims to channel a spiritual being, I think you’ll be pleased with the lessons and information she has to offer. 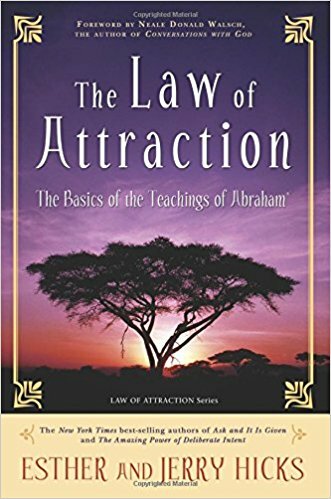 Another one of Esther and Jerry’s books that I enjoyed reading and got a lot out of. If you’re looking for a way to make sense of your financial situation, this is it. This guide was designed by my friend Kathy Miller. It’s easy to use, easy to understand and creates instant clarity when it comes to your finances and bill paying. It’s refreshing to work with such a simple, easy to follow system that allows you to breathe easier when dealing with finances. 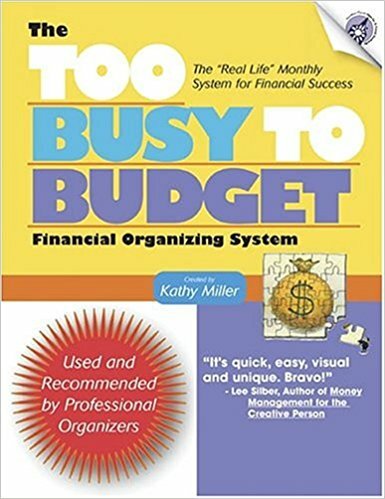 I use Kathy’s guide regularly and have found it to be highly effective, something I wouldn’t pay our bills without! This book is an international bestseller and has changed the pregnancy and childbirth experience for millions of mothers and fathers. 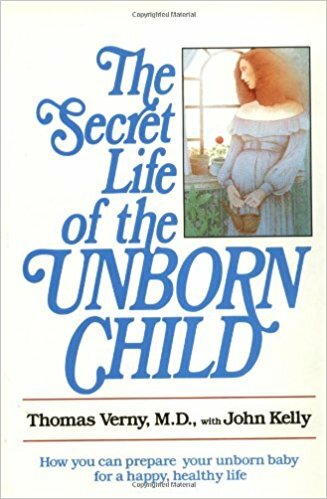 A slightly technical read, but a very unique look at the thoughts/feelings a person has from the point of conception. The ways in which you respond to and care for your unborn child may affect his physical and emotional well-being for the rest of his life. Dr. Verny currently practices psychiatry in Stratford, ON, Canada. I know Barbara and Glenn personally. I’ve attended several of their workshops over the years. Their Alivening Weekend was the most transformative workshop I’ve ever attended. (I attended my first one in 2002) This book pretty much takes you through the Weekend. Catherine Ponder is a minister, not sure which denomination, but her take on the Bible is very refreshing and extremely different than any other I’ve heard; mainly as it relates to money and prosperity. I’m not religious, but I am spiritual. I was able to handle this book just fine focusing on the money aspect of it. 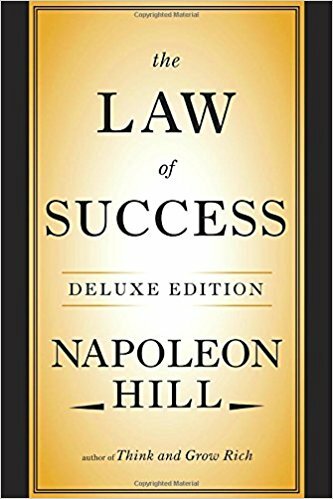 From Wikipedia: Promoted as a personal development and self-improvement book. 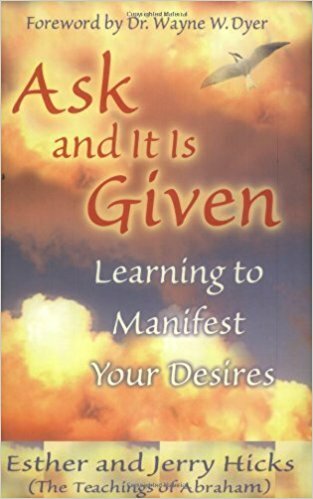 It is among the top 10 best selling self-help books of all time. 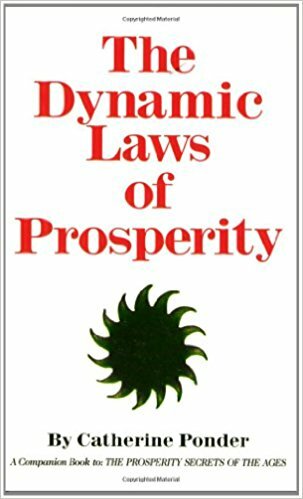 While the book’s title and much of the text concerns increased income, the author insists that the philosophy taught in the book can help people succeed in any line of work, to do and be anything they can imagine. From Me: This book isn’t just about monetary riches. It goes beyond that. Although it was written in 1937 it fits right into today’s world. I loved it.